Thüringen is one of the most beutiful German states with the famous Thüringer Wald mountain range, scenic river valleys and lots of former residential cities of princes with their castles. Around Ilmenau you can experience culture and nature in a unique mix, cycling, hiking or skiing. 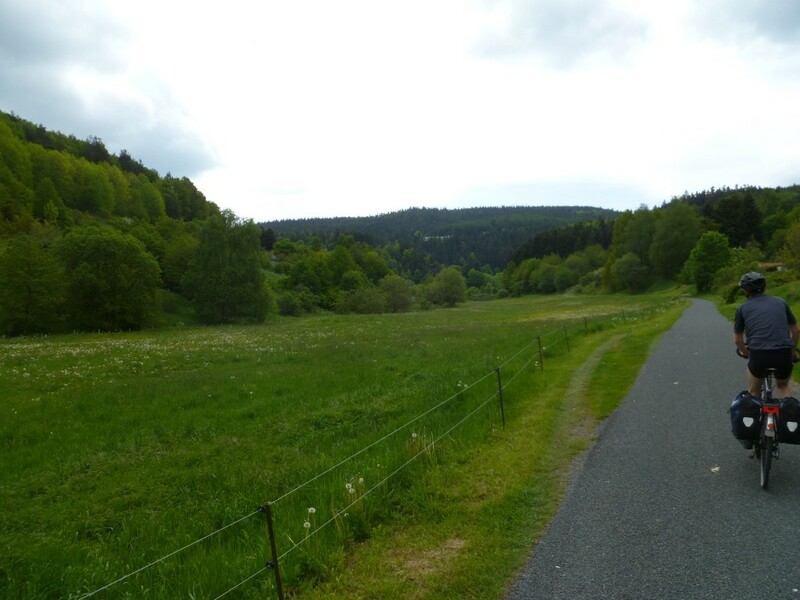 The RennsteigShuttle on the historic railwayline between Ilmenau and the Rennsteig (peak hiking and cycling way of the Thüringer Wald) you can reach many interesting places and combine the ride to your hiking or cycling trips. 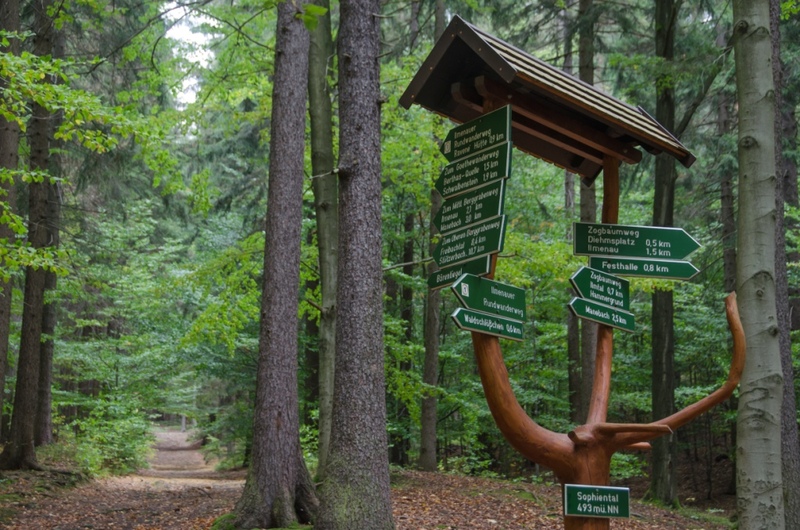 Information to most of the hiking paths and further links your can find on the website of the city of Ilmenau. We offer guided cycle trips in different training levels, half and full days by appointment. Ask us – we will be pleased to assist. Most of the places are well accessible by public transport; the necessary equipment can be rented in Ilmenau.